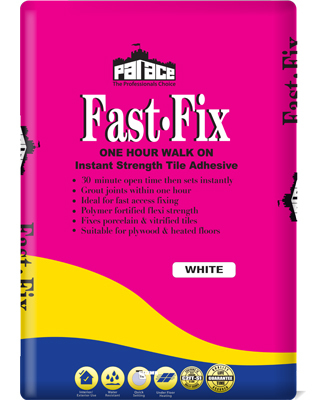 PALACE Multi-Flex is a cement-based, highly polymer modified, thin-bed ceramic tile adhesive, recommended for fixing all types of ceramic and porcelain floor and wall tiles, including natural stone, mosaics, porcelain and vitrified tiles in interior & exterior locations. 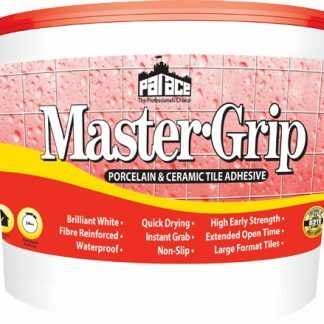 PALACE Multi-Flex is ideally suited for application onto timber panels, plywood, waterproof composite boards (18mm exterior grade chipboard) and impermeable surfaces. 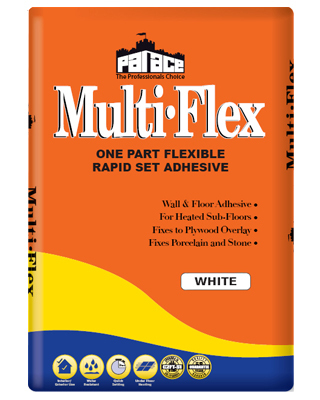 PALACE Multi-Flex gives improved flexural strength, water-resistance and is advised for applications over sub-floor heating. 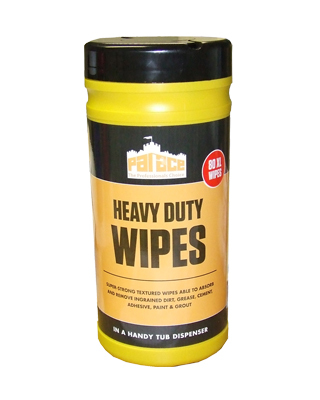 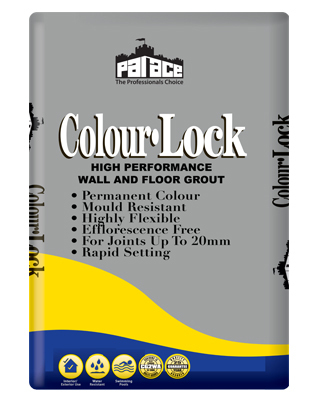 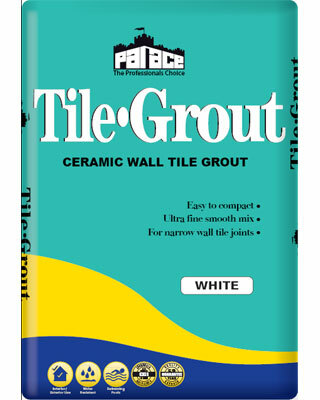 The white version is especially suited to fixing light coloured natural stone or marble.